New Hope Rising Therapy and Wellness Center offers comprehensive behavioral healthcare and holistic wellness services to the East End of Long Island. Our Center’s aim is to provide a high level of care and accessible services to all those seeking help, support, and wellness. The Therapy and Wellness Center is a sanctuary of healing. 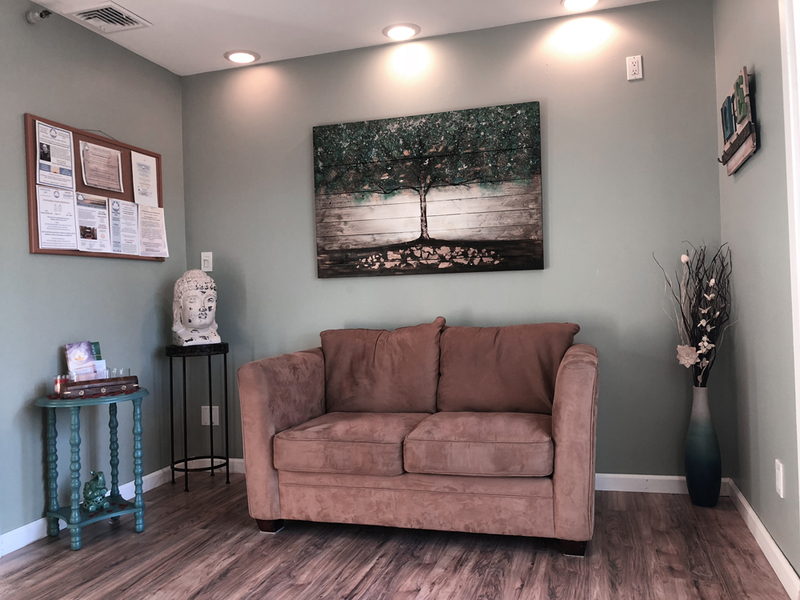 Our compassionate, experienced licensed therapists offer an integrative and evidence-based approach to behavioral healthcare, providing individualized treatment for each client in a safe, supportive and confidential environment. 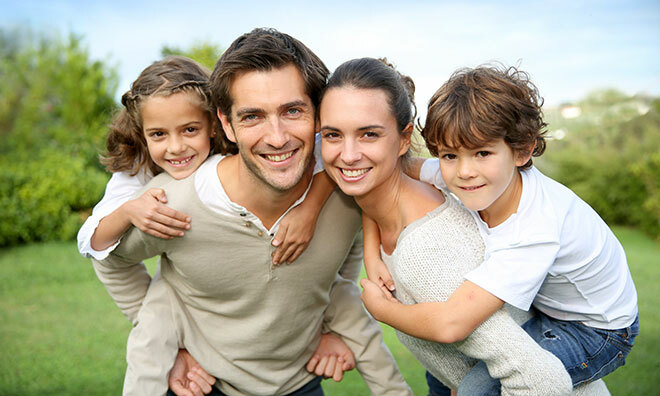 Through a therapeutic process, individuals, families, and couples discover how to nurture the physical, emotional, psychological, and spiritual aspects of well-being, integrating both clinical and holistic wellness services. We believe that every person has the ability to find inner awareness and healing on their path to self-discovery. We believe that therapy can provide new ways of taking care of yourself and the world around you. The process of healing and self-discovery can take time, effort, and patience, but it holds the promise of deep and lasting personal growth, authenticity, and fulfillment. Our dedicated team of mental health professionals uses the most innovative, effective, and comprehensive therapeutic counseling techniques, ensuring that your individual needs are met! While our therapists have multiple areas of expertise and utilize various supported treatment modalities, we share a common intention of helping our clients to recognize and enhance their existing strengths, while working together to develop new strengths to help them to successfully navigate life’s challenges. New Hope Rising Therapy and Wellness Center accepts many commercial and public health insurance plans, including Medicaid, Medicare, and out of network coverage. To ensure that our services are accessible to the community, we also work with uninsured individuals on a sliding scale based on financial need. Our clinicians are here to help you overcome your challenges and achieve wellness in all areas of your life. We are located at 64 Old Riverhead Road Westhampton Beach, NY 11978. Call 631-336-9990 to learn more or to schedule an appointment. We’ll complete a brief intake with you over the phone to discuss your unique needs, discuss insurance and payment options that may be available to you, and schedule your first appointment. We celebrate and value differences among all people, including national origin, race, gender, gender expression/identity, sexual orientation, ethnicity, functional ability, socio-economic status, age, and religious affiliation. 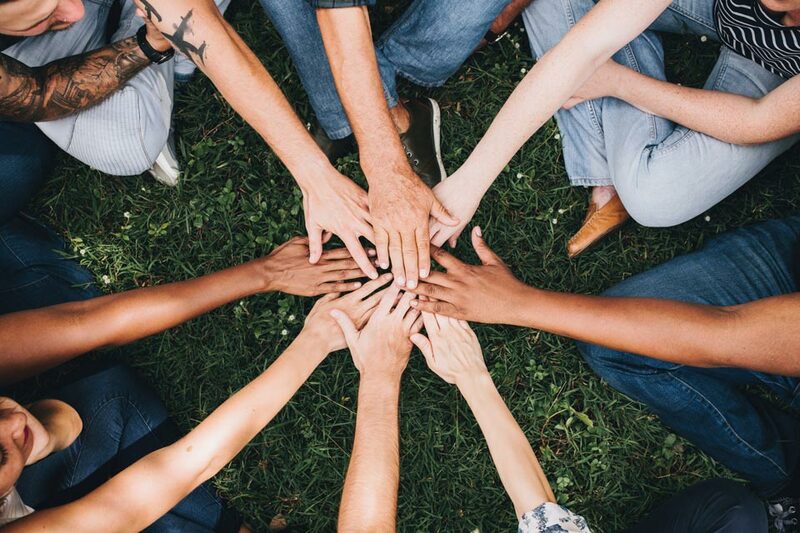 It is our philosophy that cultural diversity maximizes human growth, innovation, and enhances the quality of life for all who live in our communities and throughout the world.